You're face to face with your arch nemesis. You have one spell, and one spell only, to destroy your foe in battle. What do you choose? SECTUMSEMPRA! I wouldn't kill, but I'm not above leaving them wounded! EXPELLIARMUS! I would disarm my opponent and then charge at him with force. Fist fights never hurt anyone. EAT SLUGS! They'll rue the day they ever messed with me! Straight to the hospital wing matey! ACCIO! I would Accio the heaviest bookcase in the room and slam it into my opponent. RICTUSEMPRA! I'll use the tickling curse as a distraction and then flee the scene. CONFRINGO. A spell that can achieve what I want to do, without using an unforgivable curse. RIP in peace. You're staying put! Hogwarts will always be home to you. Time to put on your little blue hat and robes and head to that stunning Chateau in the Pyrenees. See you at the Triwizard tournament! It's all fur capes and brown leather from here on out for you. Time to hone those Dark Arts skills - you'll be Triwizard champion in no time. You're enrolling in the mysterious Ilvermorny in North America and you may even encounter some No-Maj folk on your journey! You'll be sorted into your house when you arrive. You're heading off to South American for the popular exchange programme to study magical flora and fauna. Get those bright green robes at the ready! You're off to Japan, where they'll have your colour changing robes at the ready. There's already whispers in the halls about your Quidditch skills! 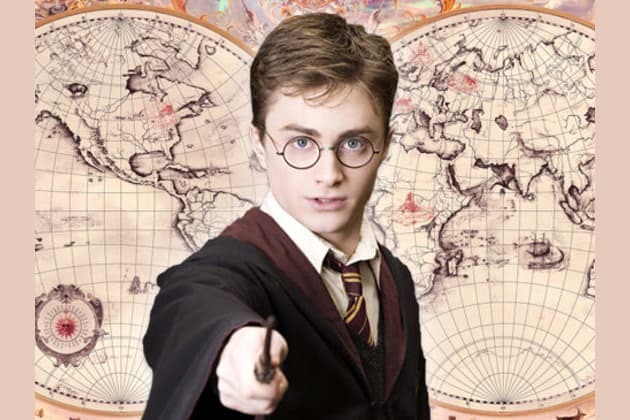 Four new Wizarding Schools?! Let's pack our trunks and apparate the hell out of this town.